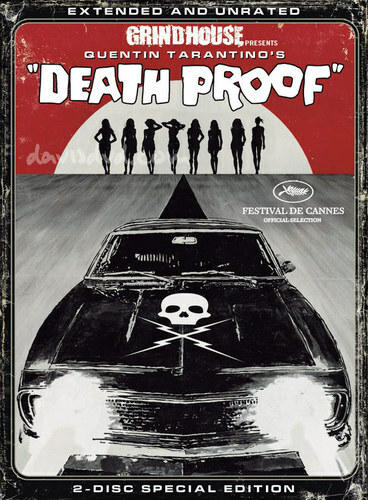 Death Proof. on DVD September 18th. 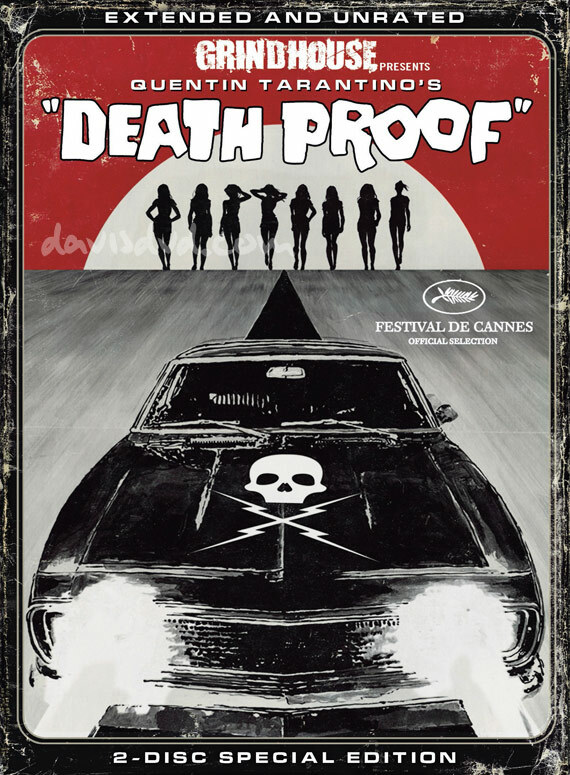 HD Wallpaper and background images in the Quentin Tarantino club tagged: quentin tarantino grindhouse death proof.